Posing for a group photo in Shanghai. Behind them are the Huangpu River and the Pudong financial district. 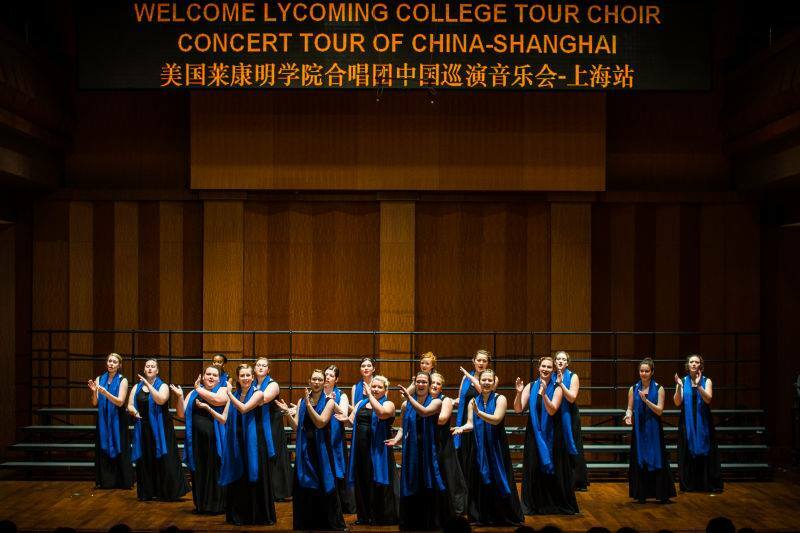 Each time the Tour Choir from Lycoming College approached the melody of a Chinese folk song called “Molihua” during their May tour in China, the audiences’ applause nearly drowned out their voices. 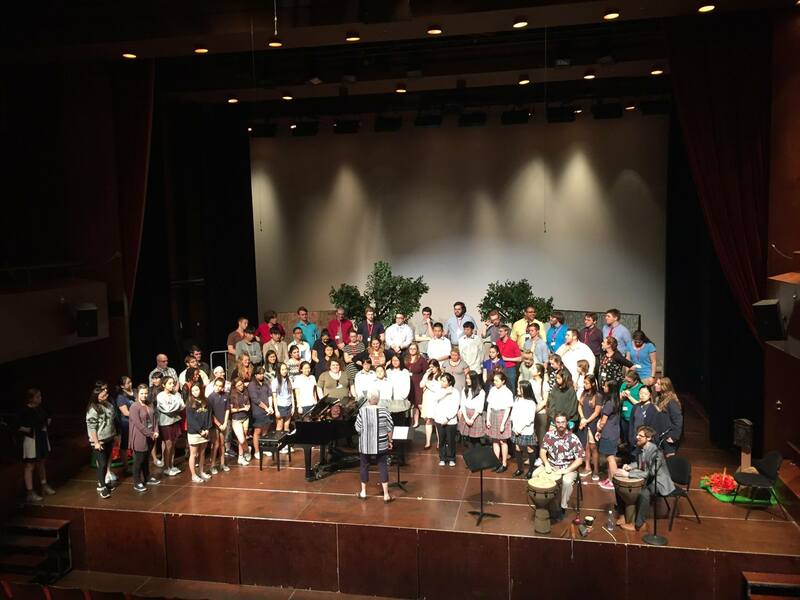 The connection between the Chinese audience and the American performers rang clear throughout the two-week trip where the choir showcased its range of talents by singing the folk song in its native language along with songs of a more European and American tradition. 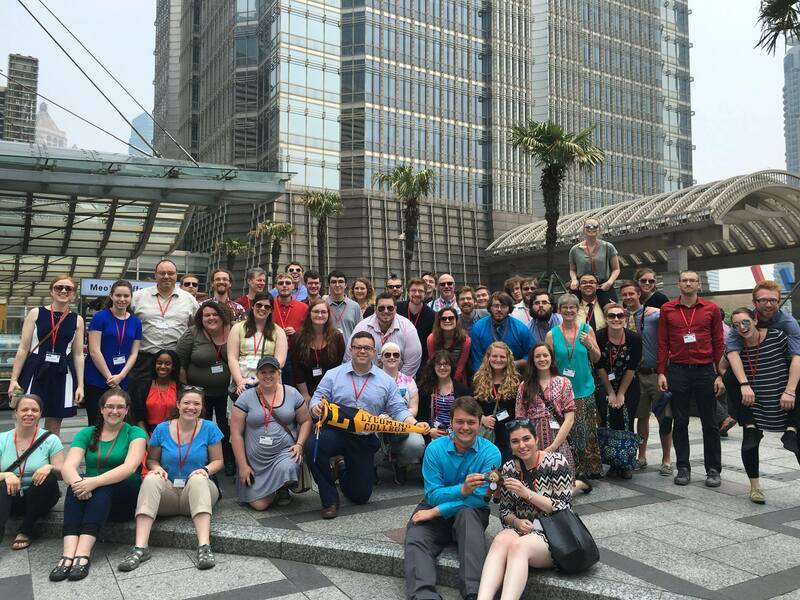 The first week was spent primarily in Shanghai on China’s eastern coast. 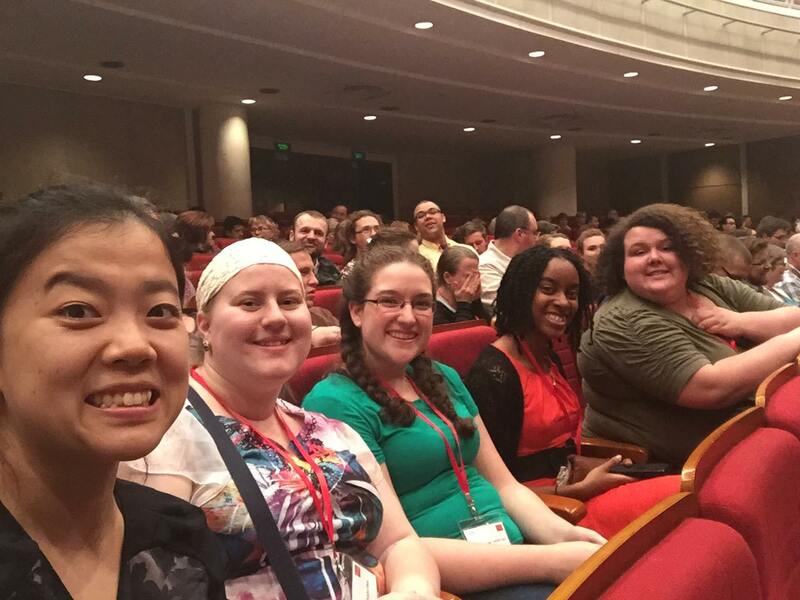 While there, the group participated in two exchanges with local schools serving Grades 1-12: the Fudan International School, which has an American-based curriculum with a Chinese language requirement, and the Shanghai Pinghe Bilingual School, a private boarding school of 1,500 students from 260 countries. 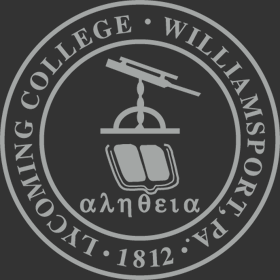 During the exchanges, Lycoming’s Tour Choir presented a short concert which was then followed by the school’s concert. Individuals also had the opportunity to teach the entire group a new song. 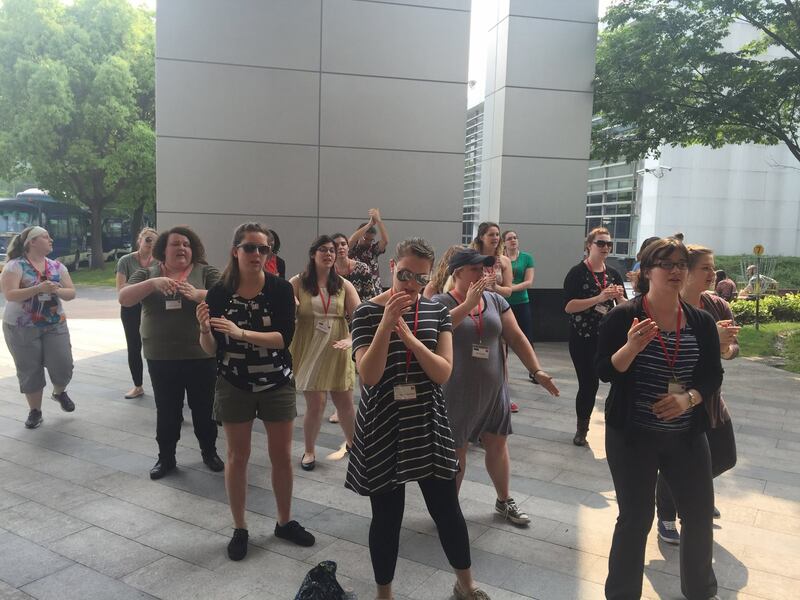 During one exchange, Missy (Marsland) Schoch ’73, the founder and director of the Detroit Children’s Choir who also participated in the trip, taught everyone an African folk song. 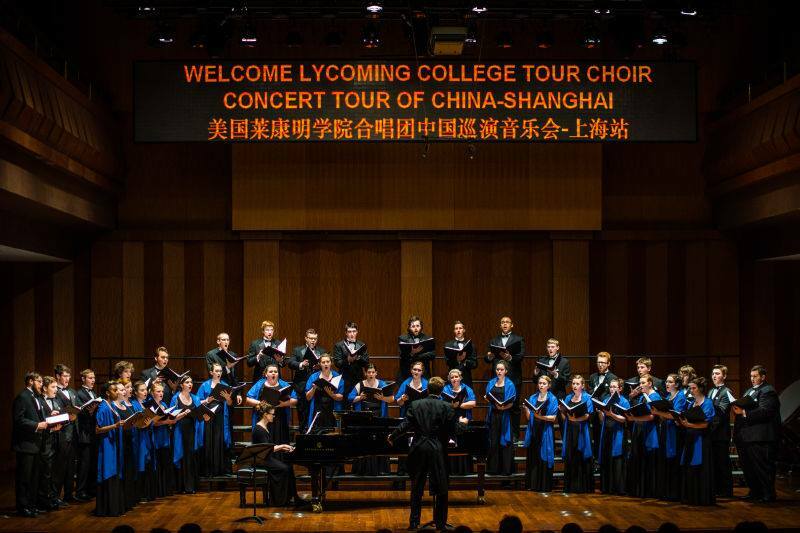 The highlight of the Shanghai stay was the Tour Choir’s concert in the He Luting Concert Hall, part of the Shanghai Music Conservatory, on May 12. The classical European-style concert hall, named after a Chinese composer of the early 20th century, is the site of national festivals and major performances. 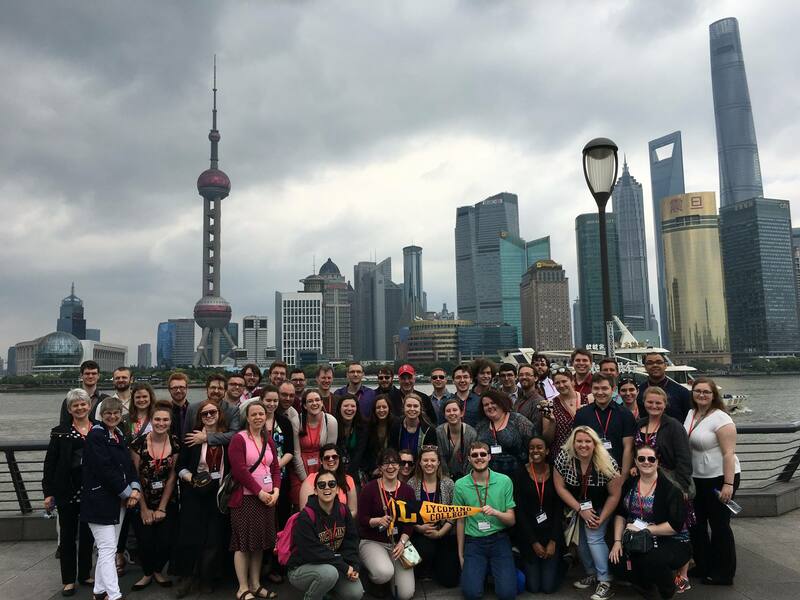 While in Shanghai, the tour choir visited some of China’s most famous attractions including the 400-year-old Yuyuan Garden, the Bund (outer beach) along the waterfront area, and the Shanghai Museum of ancient Chinese art. 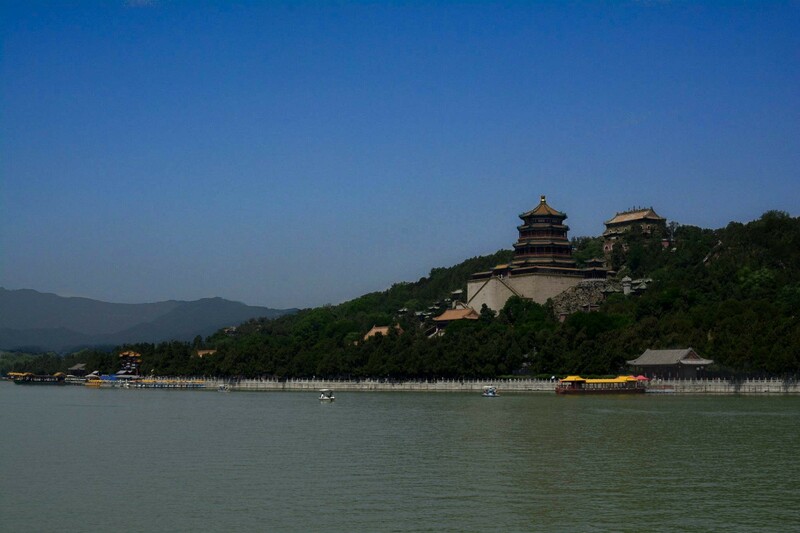 They also visited the Zhujiajiao water town and took a gondola ride. 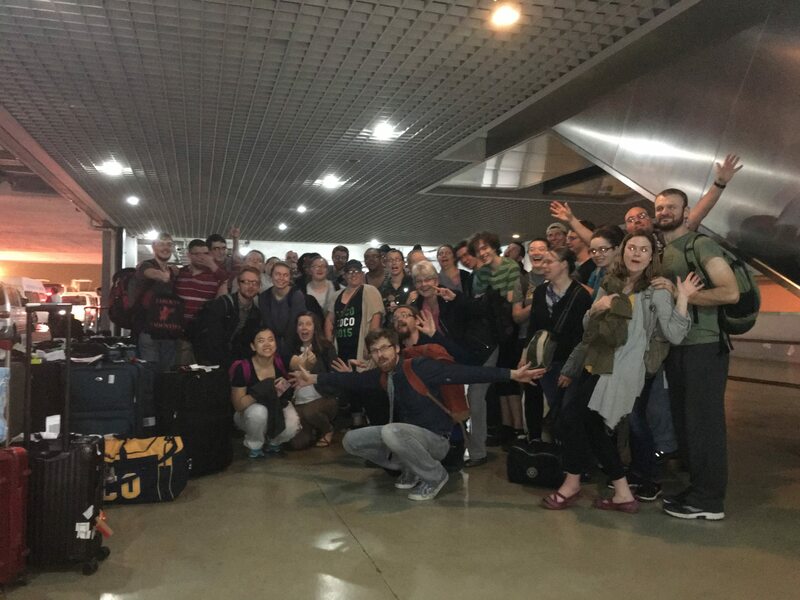 The group then traveled to Beijing, also along the eastern coast about five hours north of Shanghai by high-speed train, for the second week in China. 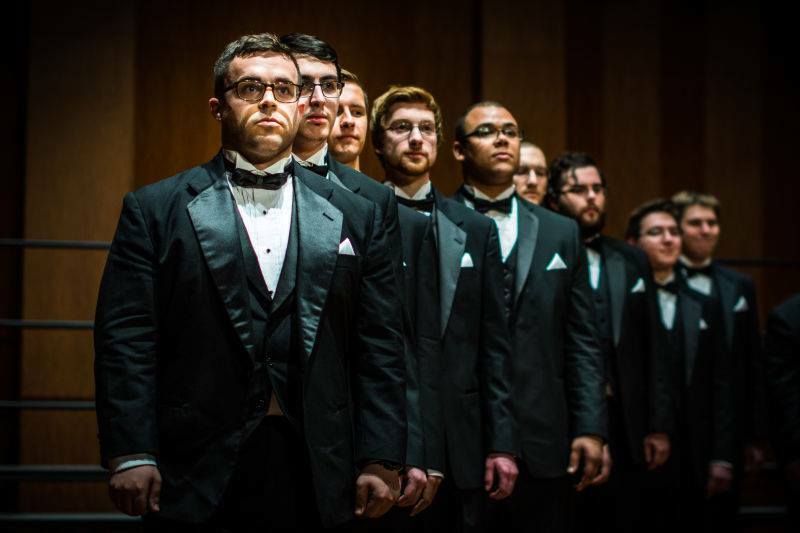 The main event of the week was a concert May 15 in the National Library Arts Center Concert Hall, the home for many nationally-acclaimed concerts and educational programs. 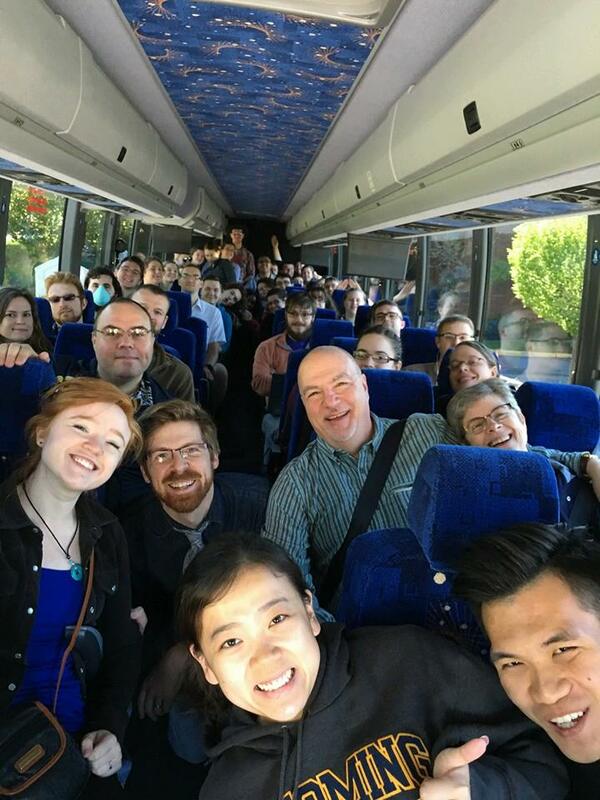 “I had the pleasure of conducting some of the best concerts of my career there,” said Christopher Jackson, D.M.A., director of choral activities at Lycoming College. 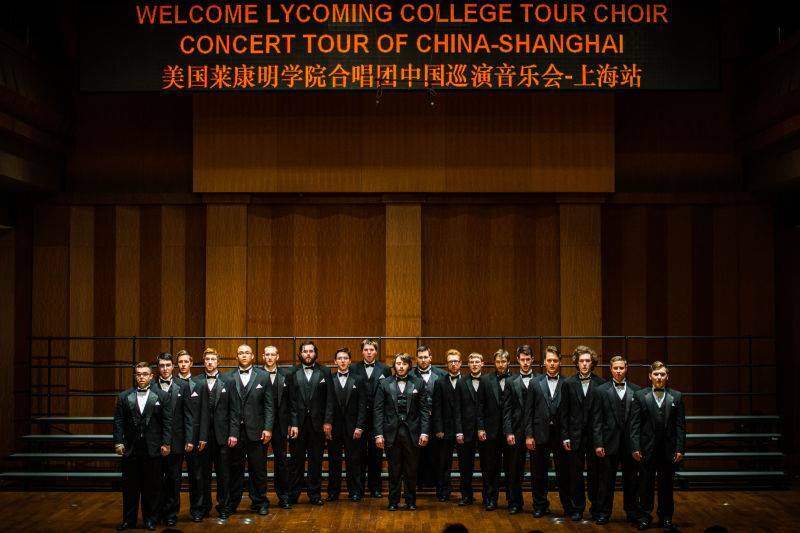 “Striving to reach new levels of expression, ensemble skills and communication for an entire semester — and then performing in some of the most respected concert halls in China — challenged us to be the absolute best we can be. “This is what college, music, and ultimately life, should be — striving to be more each day. 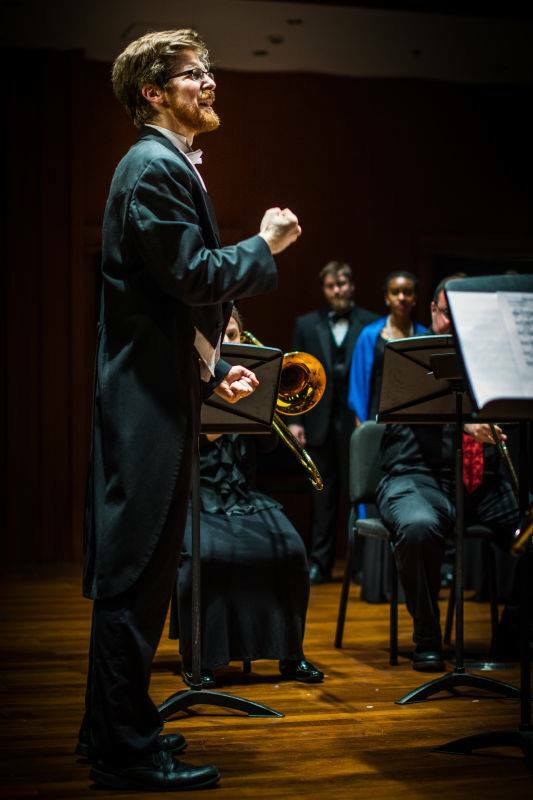 The concerts were well-received because of our devotion to making great music, our devotion to each other, and our commitment to be better than the day before,” he said. 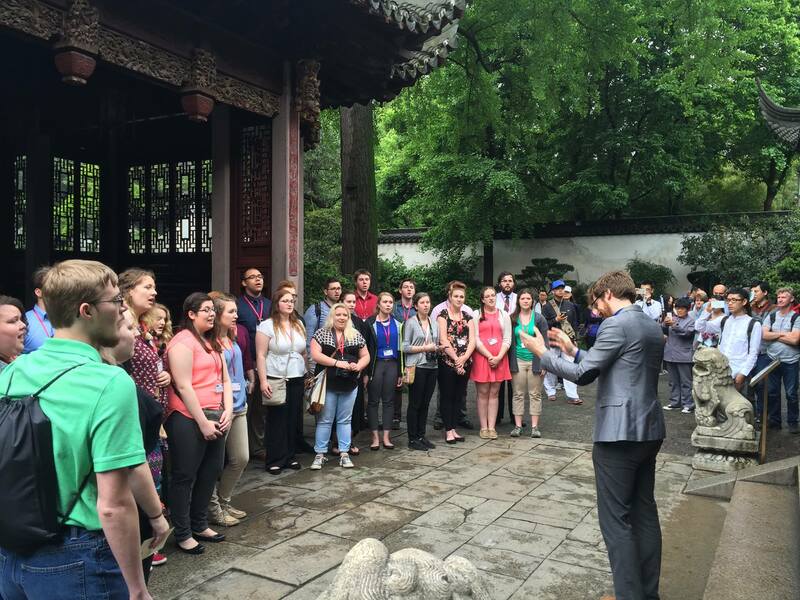 The Lycoming group also visited the imperial palace in the Forbidden City, which served as the home of emperors and their households as well as the ceremonial and political center of Chinese government for almost 500 years. 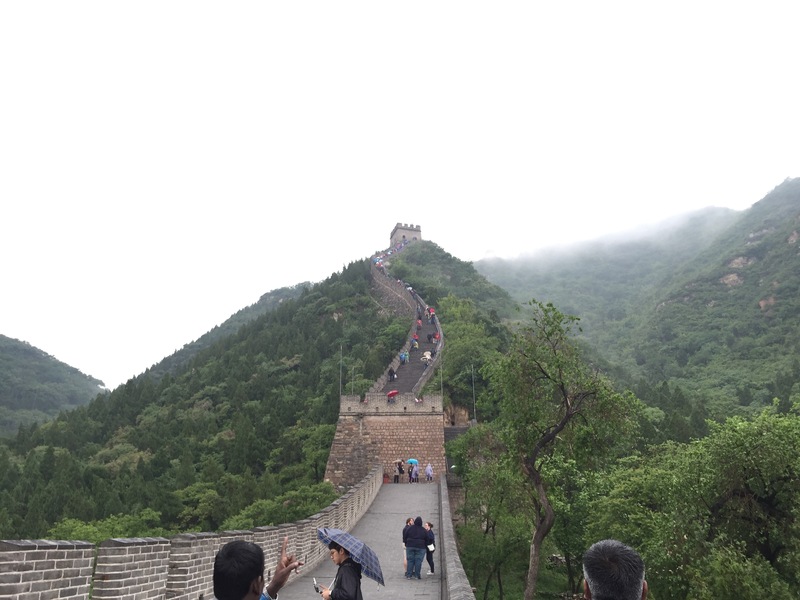 Other stops included Tiananmen Square, the Great Wall of China, a jade factory, the Summer Palace, and the site of the 2008 Olympics. They also took a rickshaw tour through a hutong, a traditional neighborhood, where they ate lunch at a local family’s home. 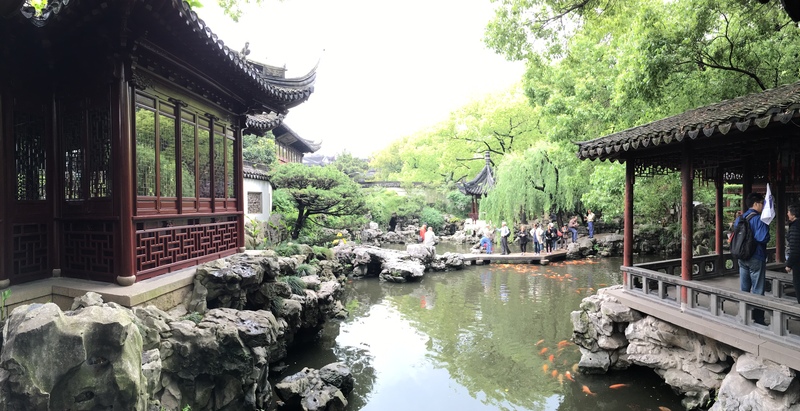 “Although all of the tourist sites we visited were incredible, it was the interaction with many local Chinese people that provided more real-life insights. I am so thankful I was given the opportunity to develop a better understanding of another culture,” Bilza said. 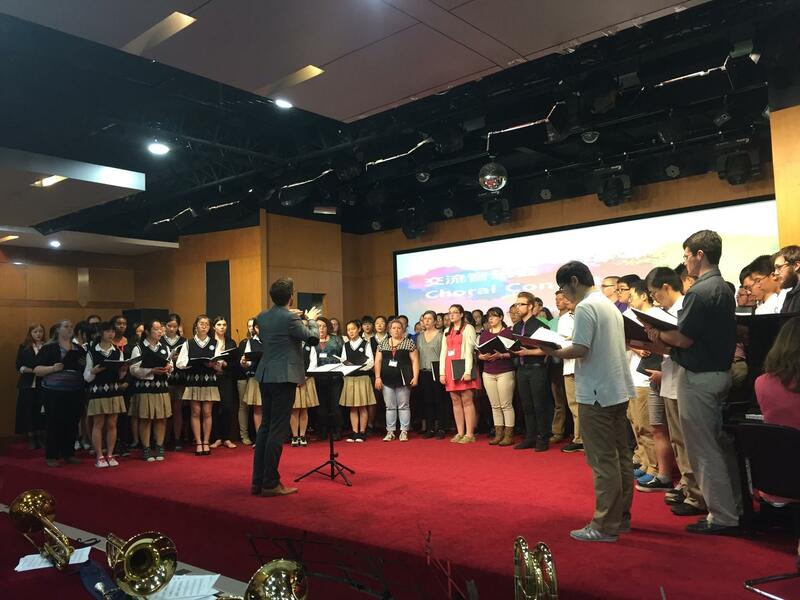 On the last day of the trip, the Tour Choir participated in an exchange with the Beijing Normal University High School Choir. “On a personal level, a trip to a country with such a different feel and culture serves as a real awakening for our students. We find common ground, usually without the benefit of fluency in a mutual language, and discover a shared humanity that influences our interactions with people for the rest of our lives. Once you realize how easy it is to connect to others, even half-way across the world, suddenly connecting on a more local level becomes less daunting. We interact with the world with a deeper confidence in ourselves because we have traveled — we have risked and explored. It is incredibly empowering,” Jackson said.